There’s a lot more to do in Mississauga than shop at Square One or watch deer stroll around UTM. If you’re looking for fun and adventure, here are some local gems for you to explore. nights, and networking workshops. It’s a cozy café with board games, books, and yummy organic treats. 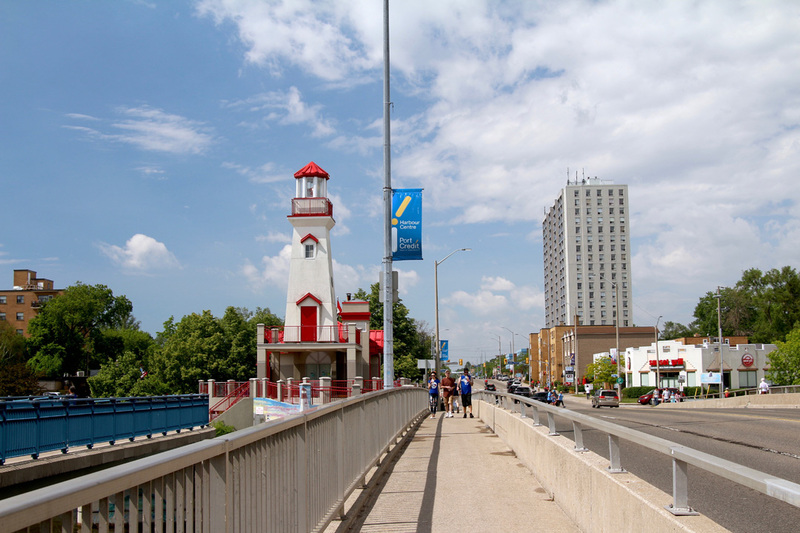 Port Credit is a neighbourhood worthy of your time. 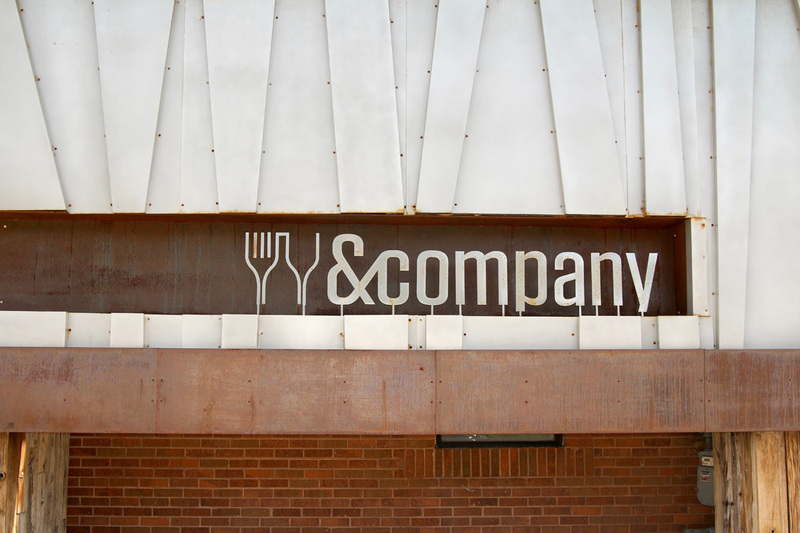 It’s the home of several festivals, a farmers’ market, and outdoor movie screenings. 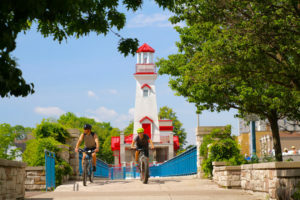 Stroll through this neighbourhood, visit the boutique stores, watch the sunset while the boats cruise down the lake, and make sure to check out the harbour lighthouse — it’s a sight you don’t want to miss. Go old-school and visit this retro roller skating rink. Scooter’s is the best place to let loose and forget about your classes. Jam to the DJ’s music, enjoy some snacks, and get your cardio on. This hidden city oasis offers a Japanese-style garden and cherry blossom trees. Kariya Park is located right next to the hub of downtown Mississauga, a short distance from a variety of transit routes. Whether you’re having a picnic by the pond or taking a walk through the flowerbeds, this lovely park is an ideal spot to unwind from your studies — it’s also the perfect place to take your next profile picture! 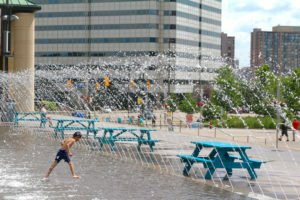 Celebration Square is a Mississauga classic. 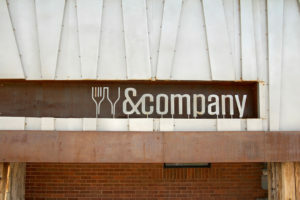 Located in the heart of the city, this public facility is a great spot to hang out any time of year. The square hosts year-round events like ice skating and movie nights, and it hosts a fabulous New Year’s Eve party as well. If you need to study, Mississauga’s Central Library is the perfect place to work right next door. Located in the heart of Mississauga, this stylish nightclub and restaurant has a vibrant rooftop patio and a great dance floor. The bar also offers free dance lessons every Wednesday for ‘Latin Night.’ Just like downtown Toronto nightlife, &Company Resto Bar is the place to be on a Saturday night in the suburbs.